Have you ever wondered if anyone lives in the sky, up in the moon and stars? Perhaps there’s a mysterious town right up there, inhabited by cute little fairies. Join us in this dreamlike fantasy where you are cordially invited to an enchanting journey in Starry Town and Moon Town. 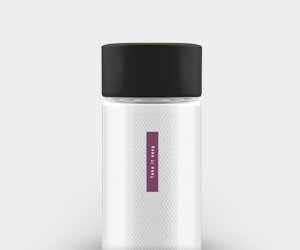 Add a little charm to your daily drinking. 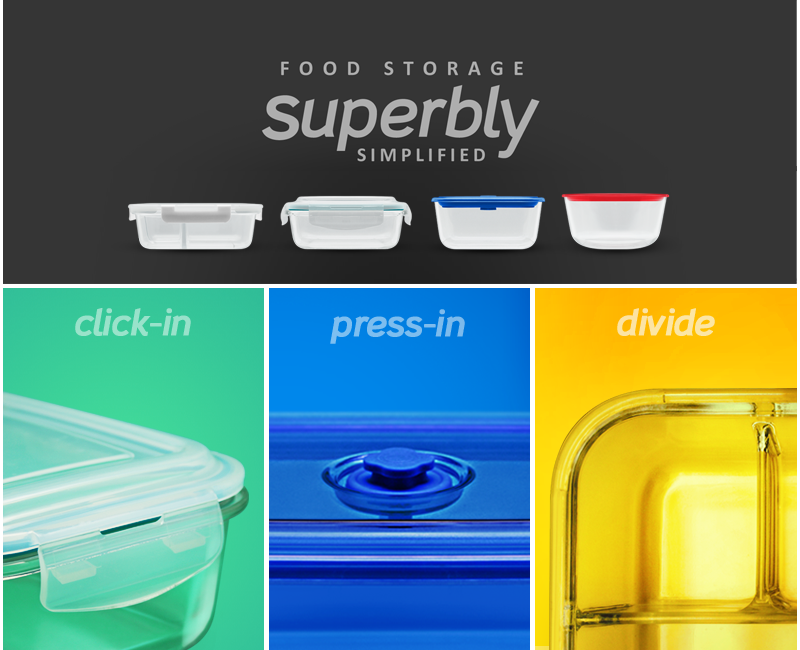 Perfect matching to your lifestyle. What is BROS® Vaso glass bottles made of? 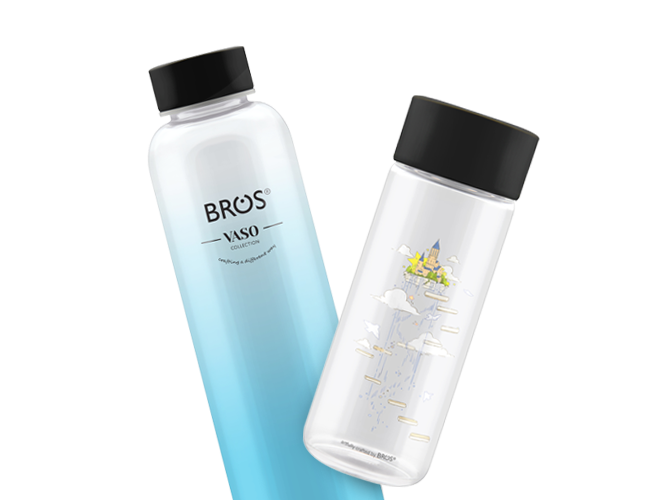 BROS® Vaso glass bottles are made from high borosilicate glass. What is special about BROS® Vaso glass bottles? Yes. 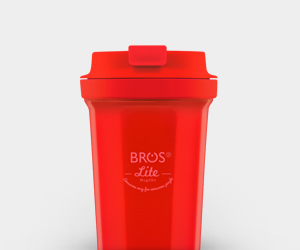 All BROS® products including BROS® Vaso glass bottles have been subjected to stringent lab-tests. Both raw material and their actual units complied with the standards of FDA. 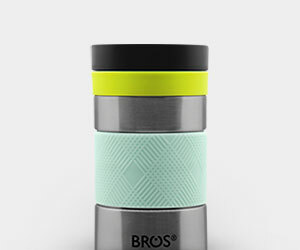 Can I fill the BROS® Vaso glass bottles with hot drinks? In order to avoid the risk of burning your hand, we don’t suggest filling hot boiled water to BROS® Vaso glass bottles. Can I fill BROS® Vaso glass bottles with frizzy drinks or fruit juice? Yes. It’s alright to fill BROS® Vaso glass bottles with your favourite fizzy drinks or fruit juice. 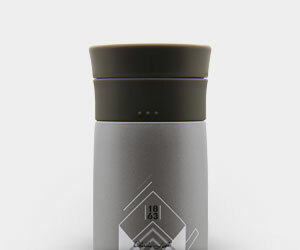 However, before savouring your drink, gently rotate the cap to ease the pressure inside the bottles. Can I put the BROS® Vaso glass bottles in freezer? No. This is because the force of the expanding liquid during the freezing process may crack the glass bottles. 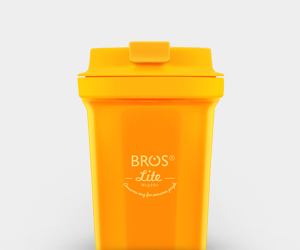 Is the BROS® Vaso glass bottles odour free? BROS® Vaso glass bottles are odour free products. However, daily drinking habit such as mouth contact to the bottle and saliva residual left to the cap/ the bottle mouth may create odour. Thorough cleaning of the bottle especially the cap & the bottle mouth is essential to avoid growth of odour. How do I clean BROS® Vaso glass bottles? For daily cleaning, remove the bottle cap from the bottle. Rinse both the bottle cap and the bottle under running water. 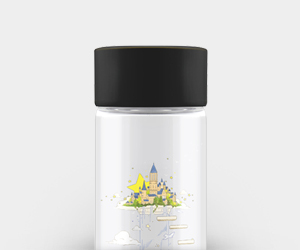 Then, drain the bottle downward and leave the bottle and the bottle cap for complete dryness. 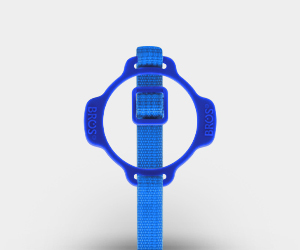 For thorough cleaning, you can use soapy water with BROS® cleaning brush to wash it and leave it to complete dryness. Can I wash BROS® Vaso glass bottles in dishwasher? Yes. 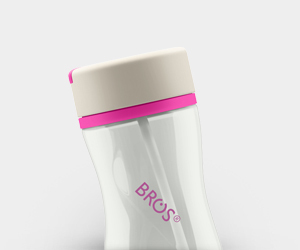 BROS® Vaso glass bottles are dishwasher safe. Make sure any part of the bottle does not come in contact with the dishwasher heating element. However, hand wash with BROS® cleaning brush is always recommended while cleaning BROS® Vaso glass bottles. Can I sterilize the BROS® Vaso glass bottles? Due to the design of the bottle, sterilizing or boiling BROS® VASO glass bottles is not recommended. 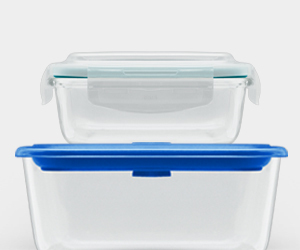 Is BROS® Vaso glass bottles microwave safe? 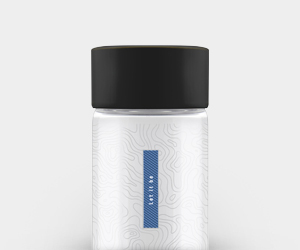 Due to the design of the bottle, we do not recommend to place the bottles in microwave. Replace your glass bottle if any crack found on the glass bottle.